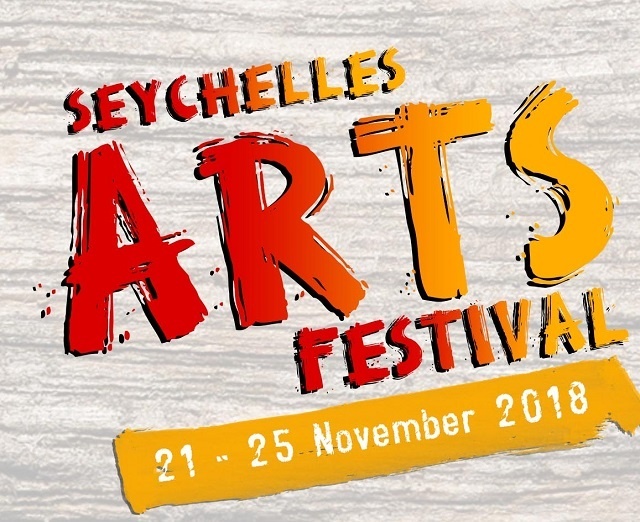 (Seychelles News Agency) - An artistic cake competition and arts conference are two new additions to this year’s arts festival. The Seychelles Arts Festival -- an explosion of all forms of arts -- will kick off later this month. The festival, organised by the National Arts Council, will feature a wide variety of activities spread over five days, from November 21 to November 25. The chief executive of the National Arts Council, Jimmy Savy, said this year the festival is being held under the theme "The New Frontier." “Life is an evolution and we want the arts to evolve as well. We want artists to come out of their comfort zone, be more creative and come out with innovations. We also want them to make use of the latest technologies at their disposition as well. This is why we have chosen this theme,” said Savy. Savy said that this is already happening as some activities on this year’s programme are new. Such is an arts conference. “Through this event, we are bringing artists, government representatives as well as policymakers together with academics to discuss this as well as the role that the arts play in the economy,” explained Manuella Amesbury the coordinator of the conference. This activity is being organised in partnership with the University of Seychelles, the Guy Morel Institute and the Creative Industries and National Events Agency (CINEA). Amesbury adds that not a lot of emphasis is put on how creativity contributes and its importance in the economy of the island nation. “We want people to look at arts beyond the poem recitals, the music and dance shows, but look at the intelligence and academic background that goes hand in hand with all the creativity,” said Amesbury. An artistic cake competition is another first for this festival this year. “Through this competition we want people to be more creative and artistic when baking cakes. We want people to move away from the traditional square and round cakes,” explained Danny Sopha the coordinator of the competition. The competition will be divided into three categories: large hotels, home-based bakers and bakeries. Sopha said that all entries will be put in an exhibition. “All participants will have four hours to mount their cakes. We are looking forward to amazing creations of up to one meter high,” adds Sopha. The exhibition to be held at the Exiles Club on Saturday, November 24, and will be open to the public. According to Sopha, all entries of this competition will be donated to the orphanages. Musical entertainment and recitals, visual arts exhibition, theatre, fashion shows and poetry recitals are other activities planned for the festival which will be held on Mahe – the main island – and Praslin the second most populated island of the Seychelles – a group of 115 islands in the western Indian Ocean.